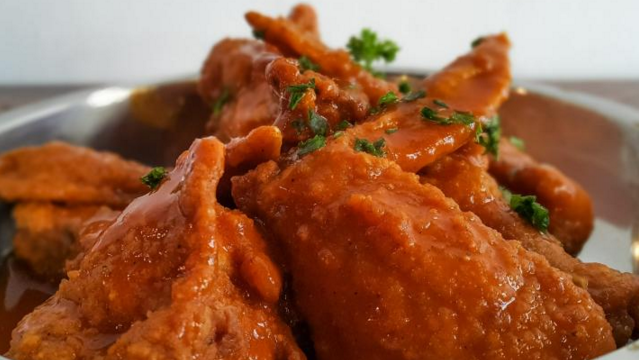 Instead of another branch, they opened another restaurant concept in the same neighborhood. 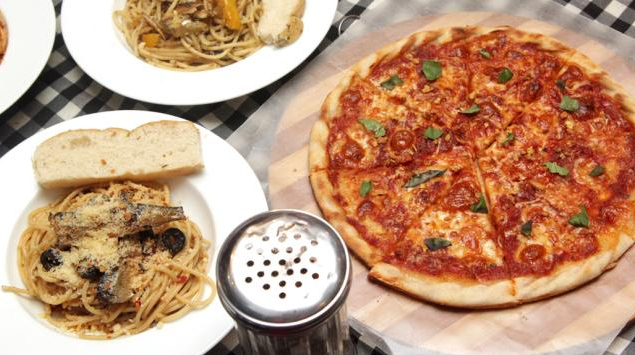 It had only launched in March 2014, but affordable Italian restaurant Pomodoro was doing better than founders Ram Morales II and Mandy de Guzman had ever expected. 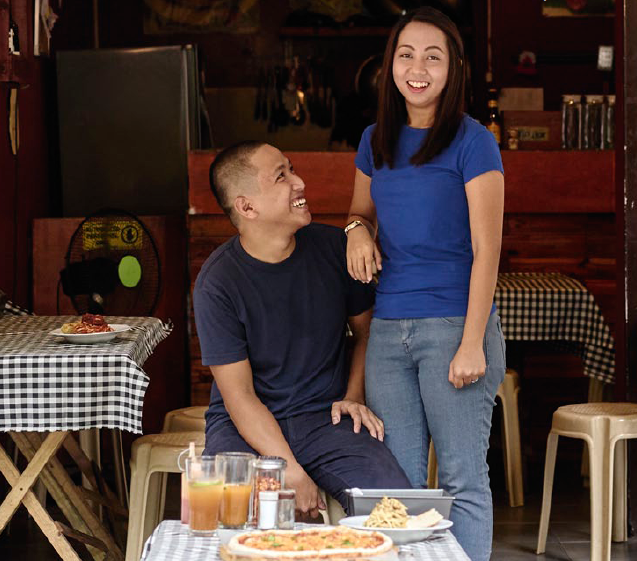 The two started the al fresco pizza place with little less than P150,000. “We thought it was small for a restaurant, but that was the only capital we were able to save up,” says de Guzman, who was a registered nurse, while Morales was a BPO employee. The obvious next step, it seemed, was to open a second branch. But those plans had to be put on hold because of their limited capital, and after their search for a space outside of Kapitolyo came up short. “Logistically, it would cost us more if we open outside Kapitolyo than open a new concept within the same area,” says de Guzman. The two restaurants are just 800 meters away from each other, making it easier for them to run the businesses. “It’s like sending two kids to the same school [to avoid] attending two meetings in different schools,” says de Guzman. If their second business was too far from the commissary, they would have had to get a delivery van, hire a driver and another point person, then schedule routes and times for supply runs—all of which meant more time and money. She says they have different teams that manage and run the two concepts. Initially, de Guzman hired her sister to help run Pomodoro, back when she and Morales oversaw both restaurants and still had their day jobs. Morales and de Guzman plan to expand the business. They intend to franchise Pomodoro and open a new branch soon. But for now, the setup works. “What we’re trying to do is put all [our] money into developing two different concepts [that are] equally successful [instead of opening a] different branch,” she says. This story was originally published in the October 2015 issue of Entrepreneur magazine.